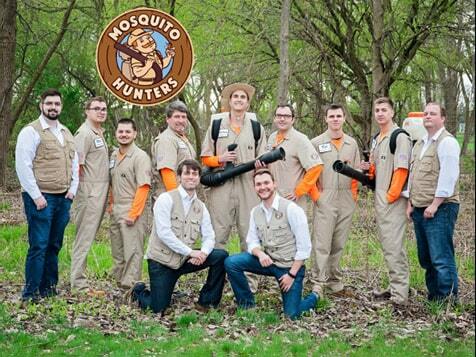 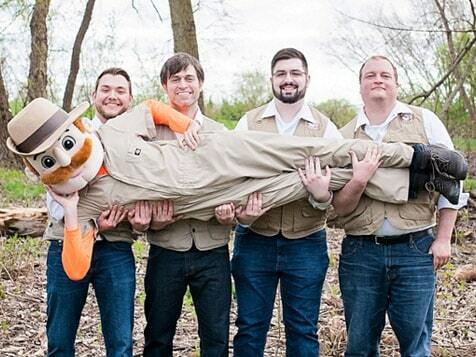 What does a Mosquito Hunters Franchise Cost? 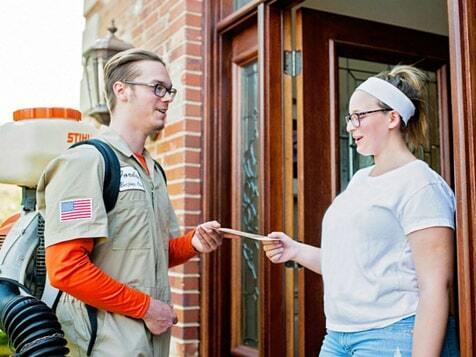 Mosquito Hunters is much more interested in recruiting great people who are enthusiastic about owning a business than in finding people with lots of cash to spend. 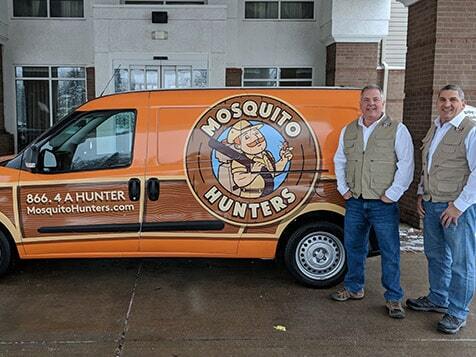 Therefore, Mosquito Hunters has some of the lowest start-up costs in the industry; requires $50,000 liquid capital and a total investment of $69,949-$82,209. 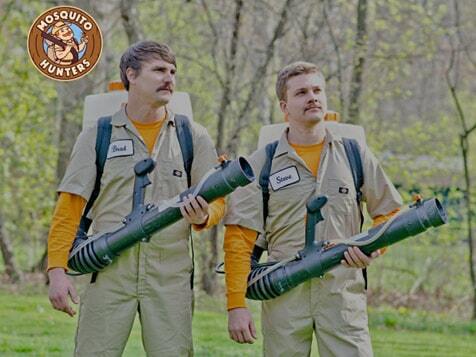 Mosquito Hunters also offers in-house financing for up to $35,000 and a veteran discount off the franchise fee.